General Motors featured real workers in the "GM 100th Anniversary" employee pricing ads that have been airing on network and cable television channels for the past week. 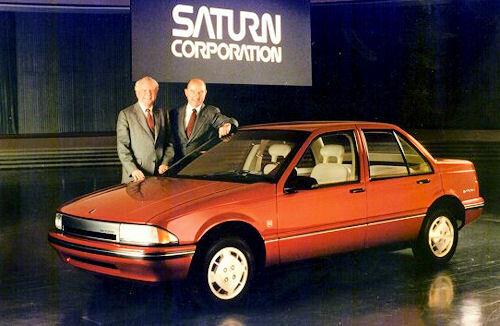 Among the employees featured in the commercial are a handful of current and former Saturn folks, although not positioned where you might expect them to be. There are currently 15 users and 429 guests online.